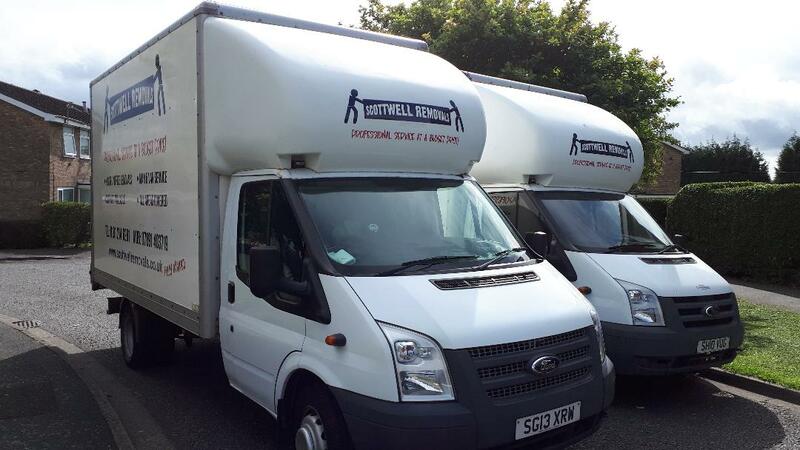 Scottwell Removals | Professional Service at a budget price! 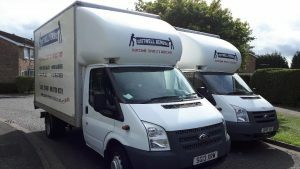 2 Luton vans with tail-lifts are our vehicles, which are very clean, well maintained & fully insured (£10,000 cover per load) for any removal or delivery job. That’s 28ft of space, bigger than some 7.5tonne trucks! Our aim is to provide an excellent, reliable and competitive service. Working standard for Scottwell’s is a team of 2. 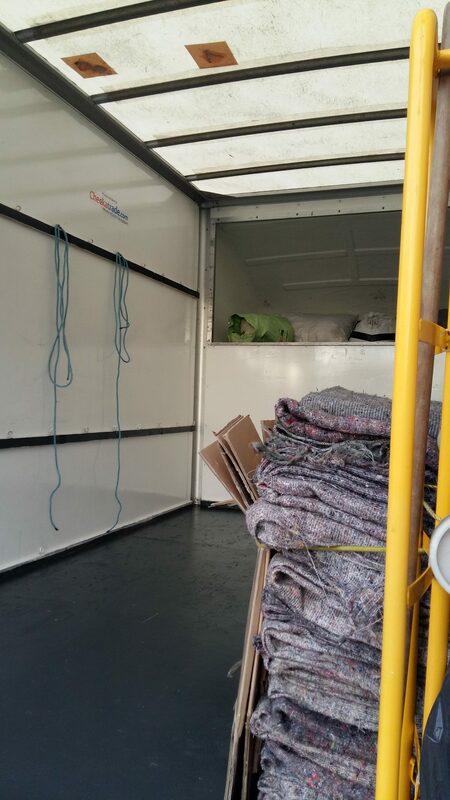 If you only require a man & van service, please call for a quote. A great amount of care is taken with your belongings. 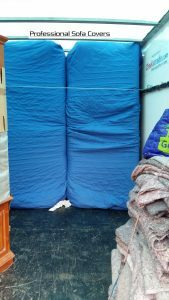 floors/stairs and sofas will be covered when necessary and all items will be wrapped in transit. We carry over 50 removal blankets. We also carry tools just in case we’re faced with time consuming problems, i.e. plumbed washers, awkward doors etc. 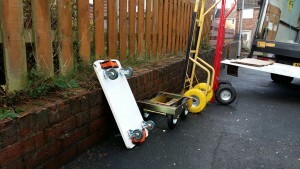 We can also complete a full dismantling and reassembling service. To help us with laborious walks etc we carry 2 sack barrows, 2 furniture dollies and a piano dolly. As a legit, sign-written company we have all insurances to ensure you’re fully protected. Employment Liability Insurance (required by law) this proves we’re not employing illegally…. Public Liability (1million) and 10k Goods in transit. 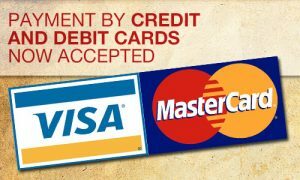 To obtain a quote, please have a brief list of items before calling. It’s best calling me on my mobile, as I’m never home. Send me a text message and I’ll call you back, or alternatively, send me an email. or visit the Contact page. Please include a telephone number and a potential date(s).